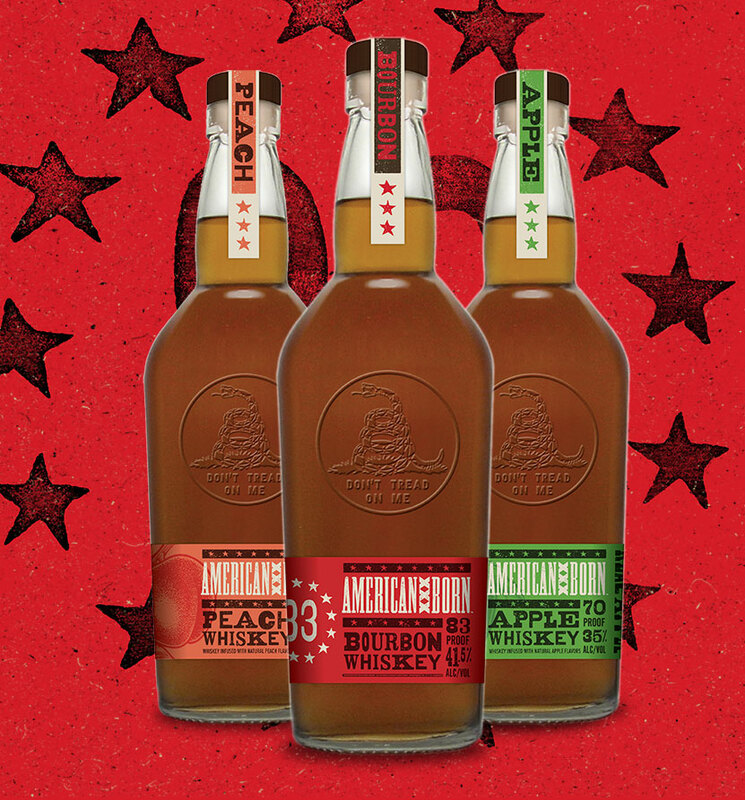 American whiskey is the world’s most rebellious spirit, born in a country founded on struggle. Through years of threat and unfair taxation, production continued with fists and glasses raised high. 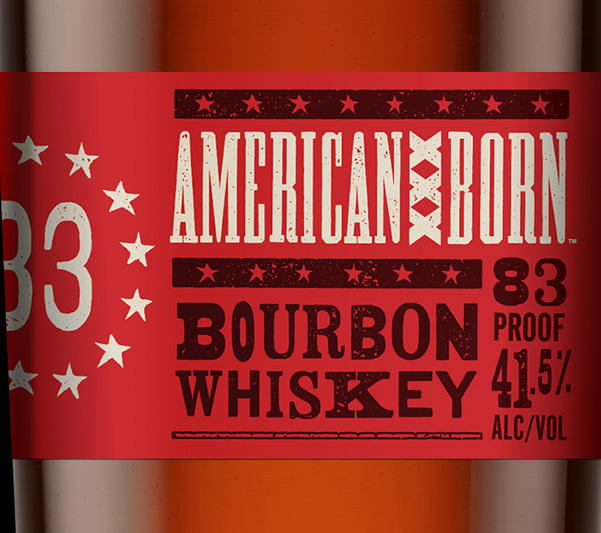 American Born Whiskey pays homage to our country’s 1783 independence with 83 stars on our letterpress label and “Don’t Tread on Me” rally cry and trademark. 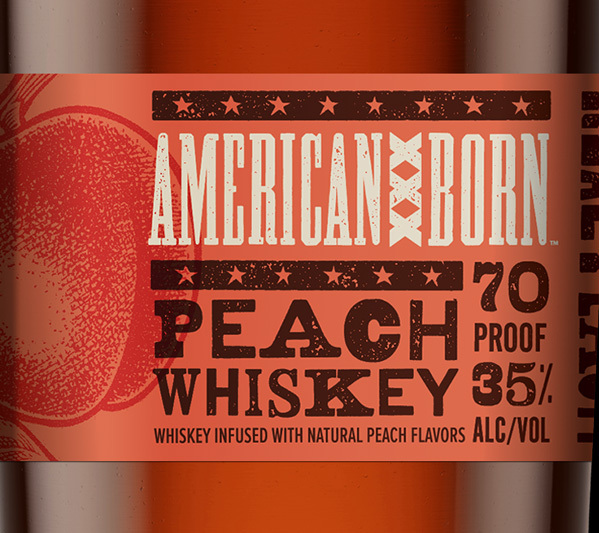 American Born Whiskey is more than a process, it’s a distillation and celebration of the American spirit that still lives on today. 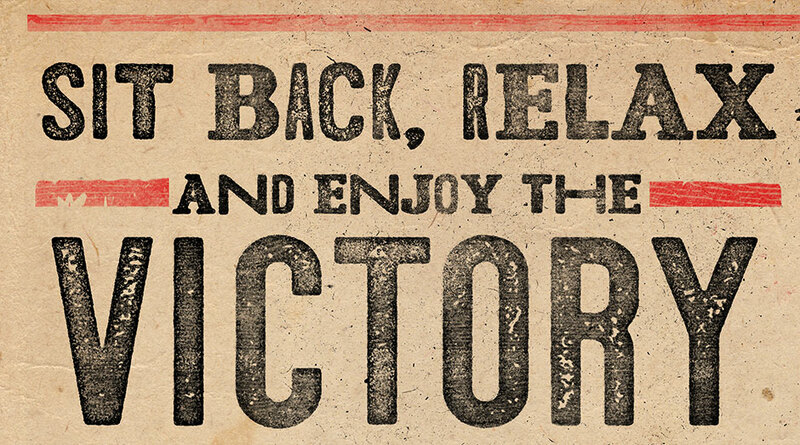 Try it neat or on the rocks, either way, drink to victory.